The coffee chain says hackers were after customers' information through its DD Perks program. Some people in America aren't too pleased to be running on Dunkin' right now. 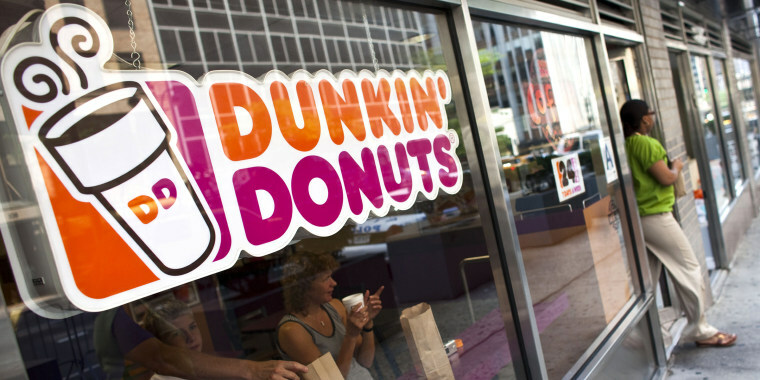 Dunkin’ Donuts (soon to be just Dunkin' nationwide) has announced that it discovered a recent digital security breach in which hackers may have accessed the names and email addresses of customers signed up for the chain’s DD Perks mobile app, its primary rewards program. The alleged attack occurred in October. Customers' 16-digit DD Perks account numbers and QR codes for the program may have also been compromised. The company added, “These individuals then used the usernames and passwords to try to break in to various online accounts across the Internet. 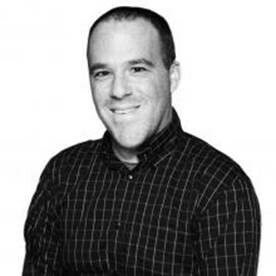 Our security vendor was successful in stopping most of these attempts, but it is possible that these third-parties may have succeeded in logging in to your DD Perks account if you used your DD Perks username and password for accounts unrelated to Dunkin’." Dunkin' said that its point of sales systems were not compromised, so this particular security breach does not affect customers who just purchased drinks or food in stores and do not belong to the DD Perks program. However, the coffee chain has forced current account holders to immediately update or reset their passwords. The chain is also in the process of assigning new numbers to account holders. Affected consumers will not lose the points acquired from their old accounts. Customers may also visit Dunkin' Donuts' official website for more information or call customer service at 800-447-0013 between the hours of 7 a.m. and 7 p.m. ET. This isn't the first time this fall that Dunkin' has managed to ruffle some of its fans' feathers. Earlier this month, the coffee chain announced that it will not be offering its peppermint mocha coffee during the holiday season. Okay but why? You guys have had peppermint mocha on the menu since 2004, so why the sudden decision to not bring it back? This makes absolutely no sense. Many customers were upset with the decision (some even threatened to become Starbucks converts! ), but a Dunkin' spokesperson did try to generate some refreshing buzz, telling TODAY Food, "We’ve got something up our sleeve in early 2019 that will keep our mint fans smiling throughout the winter months."